The California Gold Rush of 1848 prompted Congress to authorize the mintage of the $20 Double Eagle Gold coin. Mint and Mint Mark CC, D, O, S. Found immediately below the eagle on the reverse. Philadelphia Mint specimens lack mint mark. This historic coin design was introduced in 1850 and has become one of Americas most celebrated. The Double Eagle design resulted from the great influx of gold derived from the California gold mines. Congress passed the legislation to authorize the Double Eagle in 1849. Designed by engraver James Barton Longacre, the Double Eagle design became the nations largest circulating gold-minted coin. The obverse (front) design depicts a head of Liberty in the Greco-Roman style, facing left, with her hair pulled back in a bun. Some of her hair descends the back of her neck. She wears a coronet, inscribed "Liberty", and is surrounded by thirteen stars, representative of the original states, and the year of issue. The reverse (back) designfeatures a heraldic eagle, holding a double ribbon, on which "E Pluribus Unum" is inscribed. The design is a variant on the Great Seal of the United States; the eagle protects a shield, which represents the nation, and holds an olive branch and arrows. Above the bird, Longacre again placed thirteen stars, arranged as a halo, together with an arc of rays. 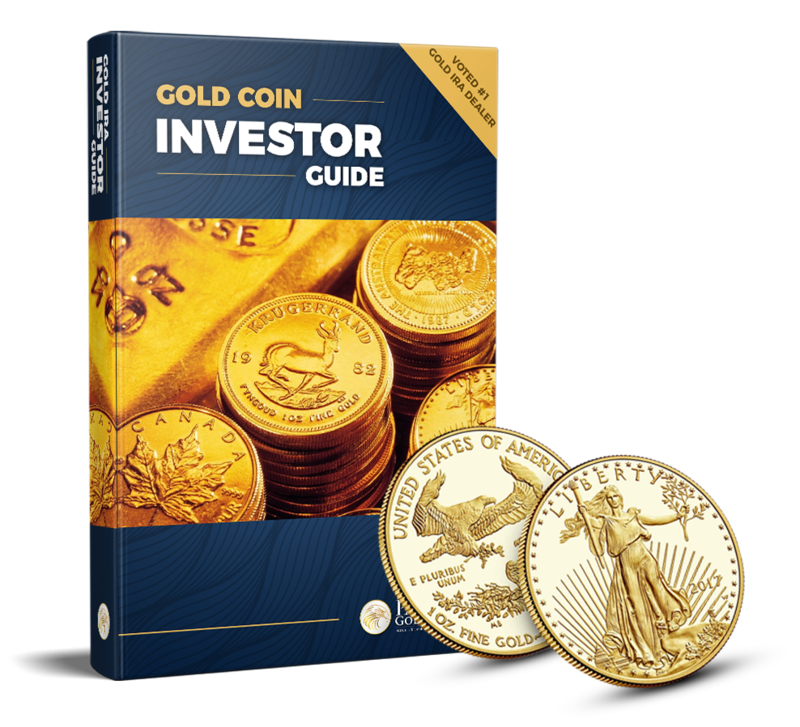 The Gold Double Eagle can claim the title of most popular U.S. Gold coin, solely based on the sheer volume struck over the years. 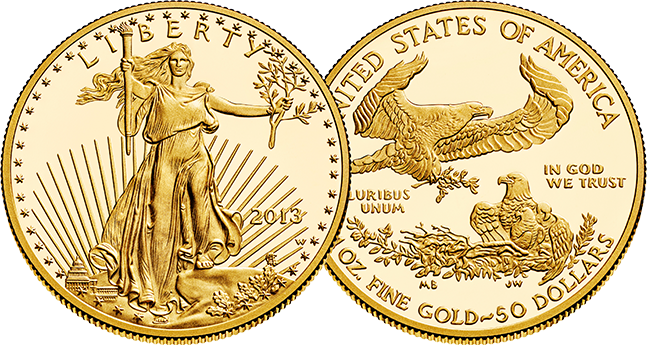 More Gold was struck into Double Eagle Gold coins than all other denominations combined. 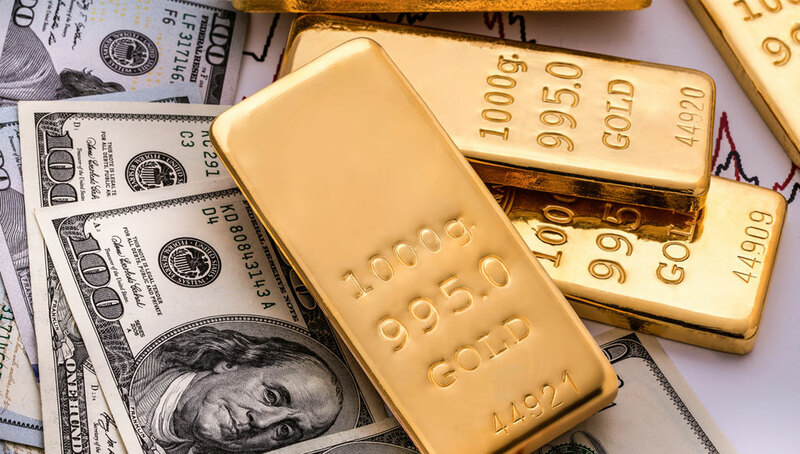 In fact, of all U.S. Mint Gold coins struck for currency from 1795 to 1933, just under one-half were Gold Double Eagles, and 78 percent of the Gold used by the U.S. Mint during this time was used in $20 pieces. 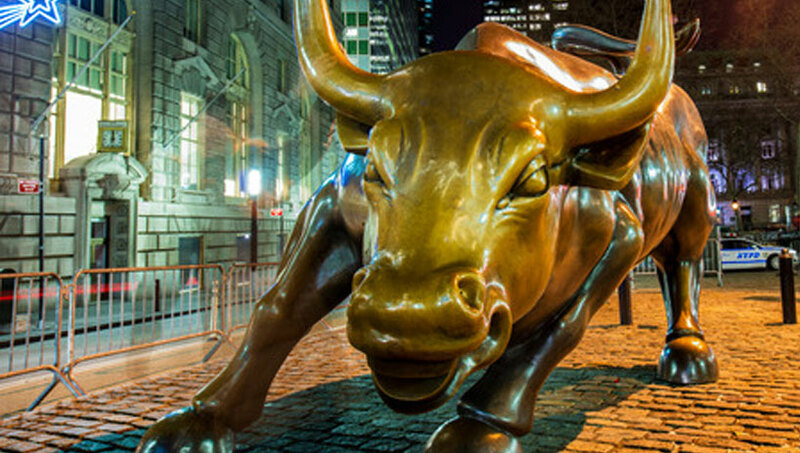 Regular production of Liberty Gold Eagle coins commenced with over 1 million struck in Philadelphia and 141,000 struck at the New Orleans Mint. How many variations of the $20 Liberty Gold Double Eagle coin exist? Upon its inauguration in 1849, the double eagle became the largest regular issue gold coin struck by the United States. The Liberty Head design was the work of James B. Longacre and it is found in three distinct iterations. Type One, 1849-1866. No Motto on the reverse. Produced at the Philadelphia, New Orleans and San Francisco mints. Type Two, 1866-1876. Motto on reverse, value spelled as TWENTY D. Produced at the Philadelphia, San Francisco and Carson City mints. Type Three, 1877-1907. Value spelled as TWENTY DOLLARS. Produced at the Philadelphia, New Orleans (1879 only), San Francisco, Carson City and Denver (1906-1907 only) mints.